Need to make a payment on your loan but can’t get to the credit union? You can now use your non-OECU debit or credit card to pay on your loan. 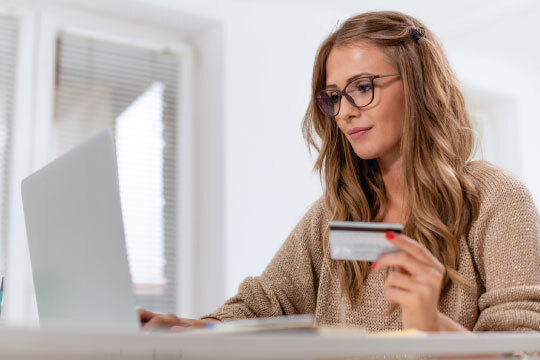 Once you setup a profile and receive a response, you’ll be able to make payments from your cards or your checking and savings accounts for a small fee. Just click here to sign up and get started.